Walking around town in February of each year, you’ll hear people saying Let’s Rondy! What the heck is that all about? Grab a cup of coffee, sit back and find out here. Turns out the Fur Rendezvous Festival is a significant part of the history and tradition of Anchorage! Picture the mid-1930’s. 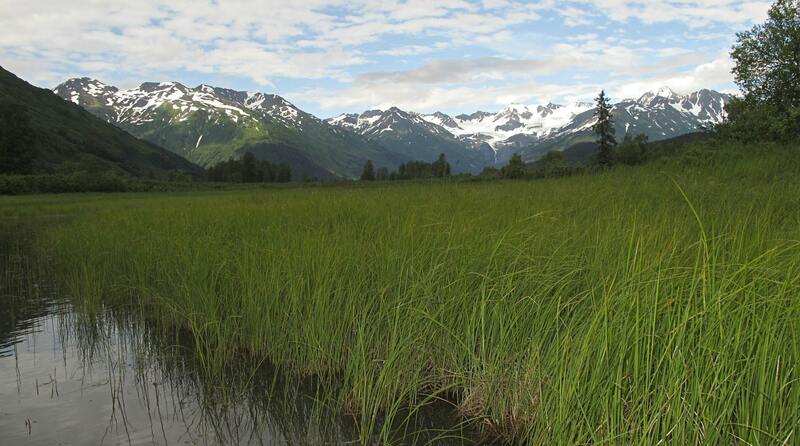 Anchorage was a tiny town of 3,000 that stretched between the Park Strip and Ship Creek. Winters were tough, long, and hard. Spirits would dive after the holidays. Cabin fever would hit. People got moody, cranky if you will. Today, Fur Rendezvous continues to be a party that residents relish. It has earned national and international notice, bringing visitors here from throughout the world. Let’s Rondy! There are many Fur Rondy events –some old, some new. The Blanket Toss*, an ancient Native Alaskan tradition, joined the Festival in 1950. Alaskan Native hunters and dancers were flown into town from Nome and Little Diomede to participate in the Blanket Toss and perform artistic, captivating tribal dances. And of course, the Official Rondy Fur Auction has been a Festival event since the beginning- in fact, the Festival was named in large part because the fur trade was Alaska’s third most valuable industry in those days. 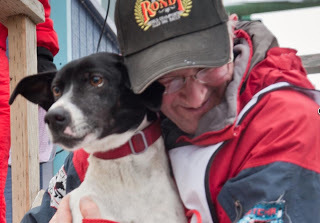 The World Championship Sled Dog Race started in 1946 and has become a main event of the Festival bringing teams of sled dogs and mushers to Anchorage from across Alaska and the world. The World Championship Dog Weight Pull began in 1967 as a bet between two dog owners to see whose animal could pull the biggest load. Four decades later, dog owners are still competing against each other for the cash, notoriety and the highly coveted title for that event. Other traditional Fur Rondy events include the Grand Parade, the Rondy Carnival, the Alaskan Original Men’s Snowshoe Softball; and the Grand Prix Auto Race, one of the oldest street races in North America. The Frostbite Footrace, Miners and Trappers Charity Ball, the Outhouse Races and many other events are also not to be missed. For a complete schedule of the events, see the Official Site! “Let’s Rondy!” See you there!